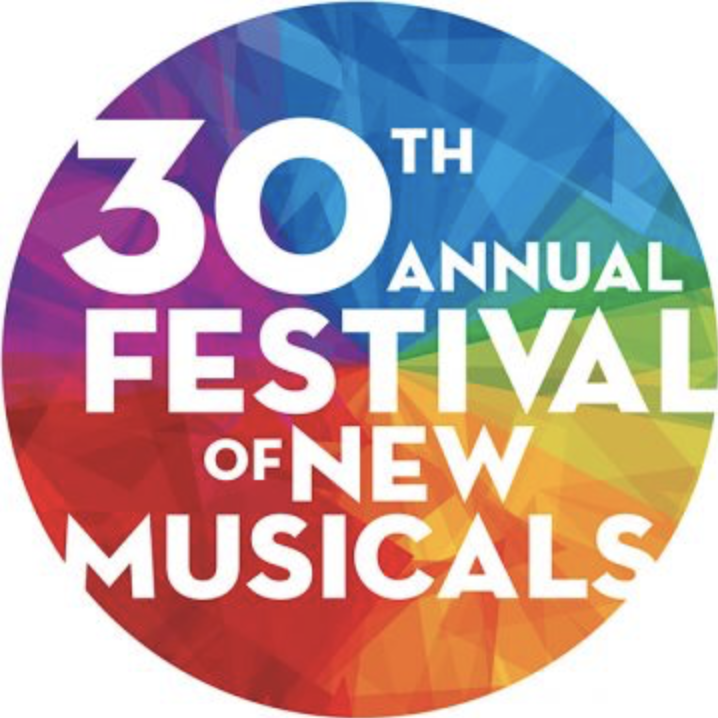 THE WICKER HUSBAND was one of eight musicals chosen to present at the 30th Annual National Alliance for Musical Theatre Festival of New Musicals on the 25 and 26 October 2018 at New World Stages, New York. 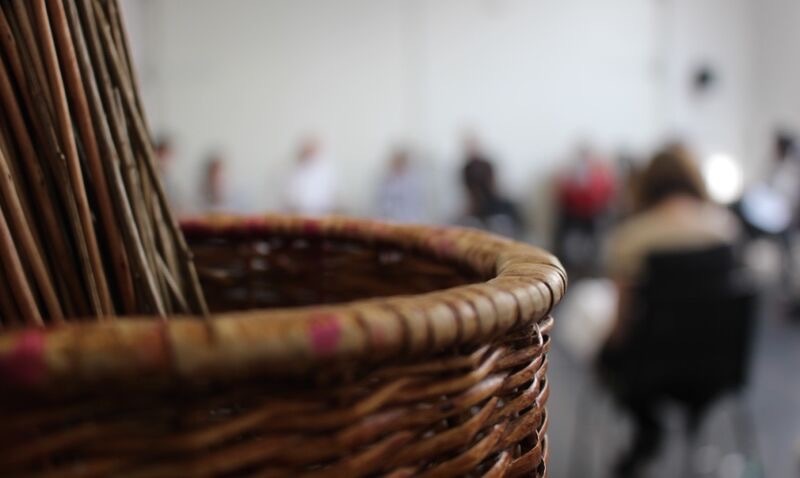 THE WICKER HUSBAND won the inaugural MIT Stiles + Drewe Mentorship Award. The award enabled the team to develop the musical under George and Ant's expert guidance over a year through a writing retreat, weekly BMI workshops and two labs. This culminated in an industry showcase at The Other Palace. As a composer and songwriter Darren has had his work performed at The Camden Roundhouse, Jackson’s Lane, The Edinburgh Fringe, The Pegasus Theatre and Wilton's Music Hall amongst others. His song Angel at the Top of the Tree was the runner up for the Stiles & Drewe Best New Song 2015 and the winner of the Iris Theatre Song Competition. He was a finalist in the Best New Musical Theatre Song 2013 competition in London's West End. Darren has collaborated with international artists from Moscow and Australia recently, writing songs and music for THE GRUMPIEST BOY IN THE WORD (Finegan Kruckemeyer) and ONCE UPON A SNOWFLAKE (Maria Litinova) by Paper Balloon Theatre. He wrote the original songs and music for THESE TREES ARE MADE OF BLOOD by Amy Draper and Theatre Bench, which had a very successful run at the Southwark Playhouse in Spring 2015. Darren’s contemporary folk songs have been broadcast on BBC Radio London and Worcester and he wrote the score for the BBC radio series THE MINISTRY OF STORIES. His original story RAVEN BOY is currently being adapted for the stage by Infectious Theatre supported by ACE, Greenwich Theatre and Jackson’s Lane. As an actor and singer he has toured nationally with Theatre Hullaballoo and Action Transport Theatre in the ground-breaking children’s opera MY MOTHER TOLD ME NOT TO STARE. Darren also regularly runs songwriting workshops for young people with numerous schools and theatres. Trained at RWCMD. His theatre includes: A Hard Rain (Above the Stag), The Grumpiest Boy in the World (Paper Balloon); Humbug (Theatre Clwyd); DNA (Hull Truck Theatre); The Rivals (Theatre Royal Bath / Tour & West End transfer); Shhh, Auricular and Thatcherwrite (Theatre 503); Newsrevue (Canal Cafe Theatre); The Sitcom Mission (New Diorama); Cymbeline (Tabard Theatre); The Night Porters (Thistle Sifters). Rhys won the 2009 Carleton Hobbs Award and worked with the BBC Radio Drama Company for five months. His radio includes: The Plantagenets, The Changeling (dir. Jeremy Mortimer); Black Hearts in Battersea, The Honourable Schoolboy (dir. Marc Beeby); Matilda (dir. Claire Grove); High-Lites, Planet B (dir. Jessica Dromgoole).